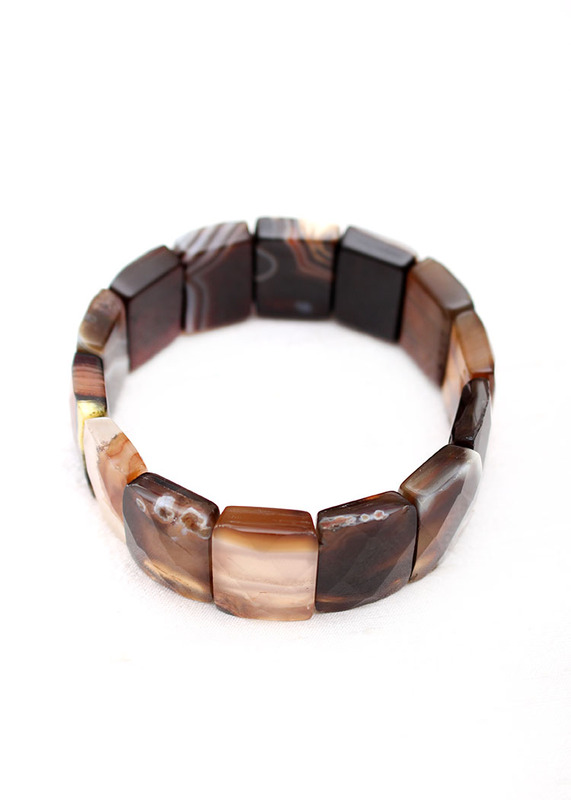 Stand out in this brown agate stretch chunky bracelet! 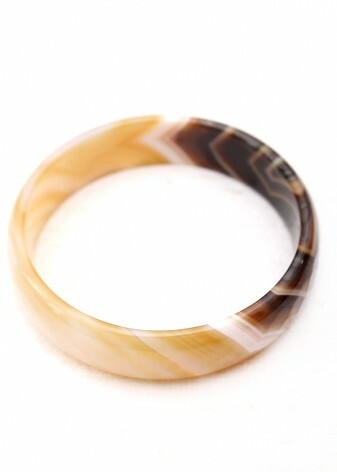 Every alluring chunk of sumptuous agate has unique striations and hues. 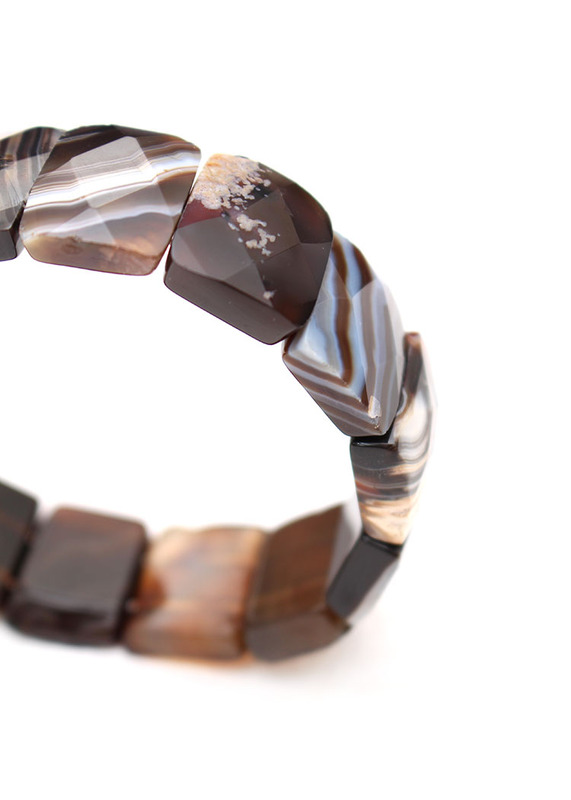 The luscious array of soft mocha browns and fresh snowy whites blends beautifully in clusters on each wondrous piece. 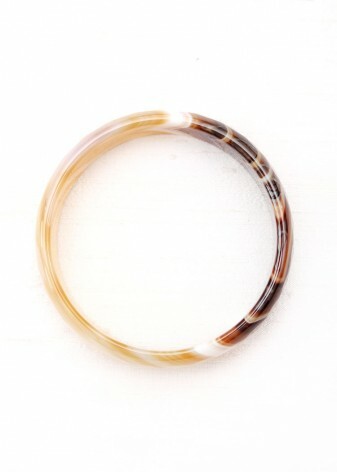 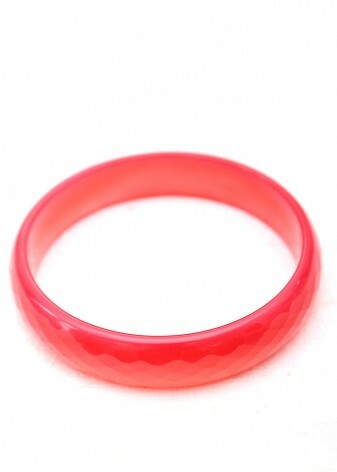 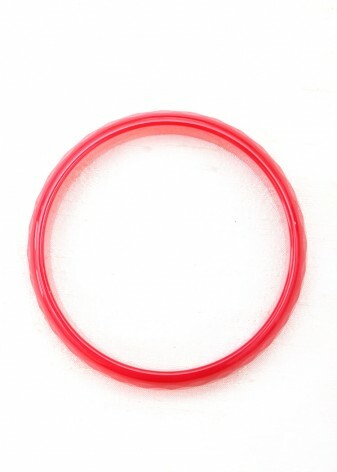 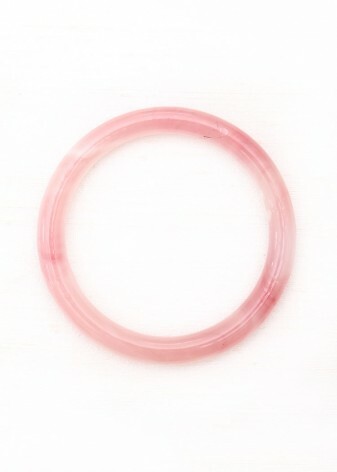 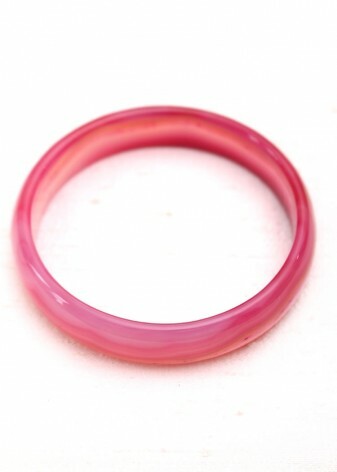 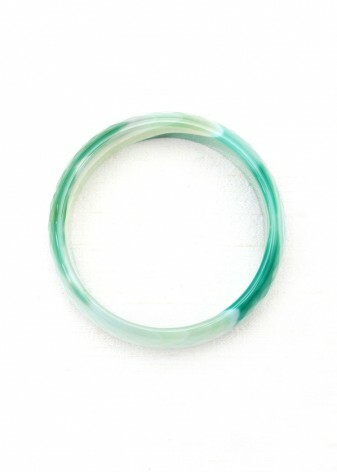 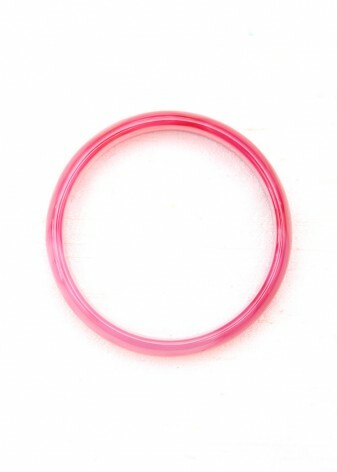 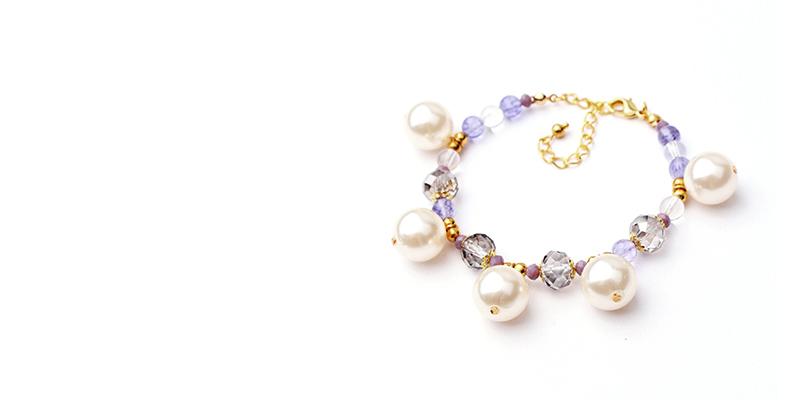 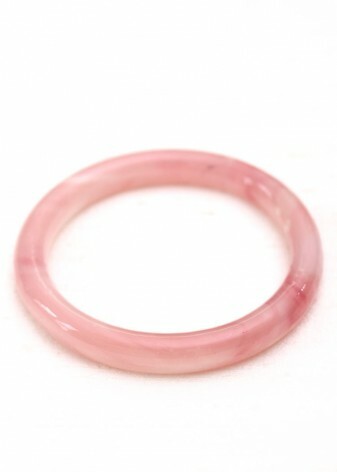 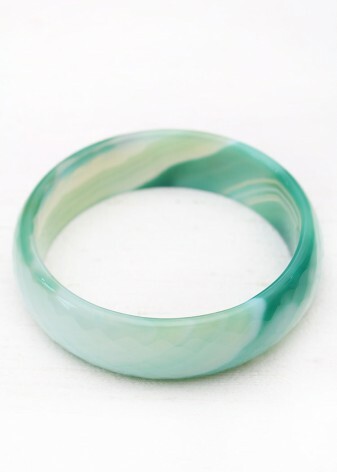 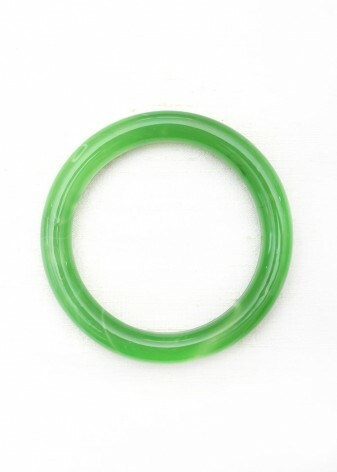 The stretch feature of this bracelet means it can fit a vast range of sizes. 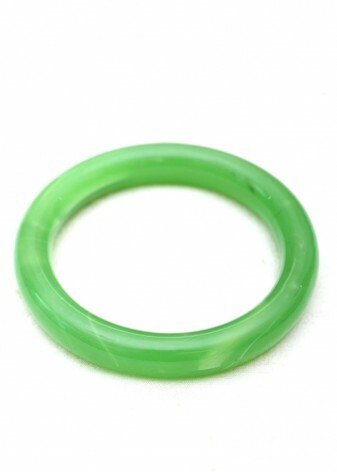 Here at DIWAH everything we sell has been handmade and hand carved right here in the UK, by our team of highly skilled artisans. 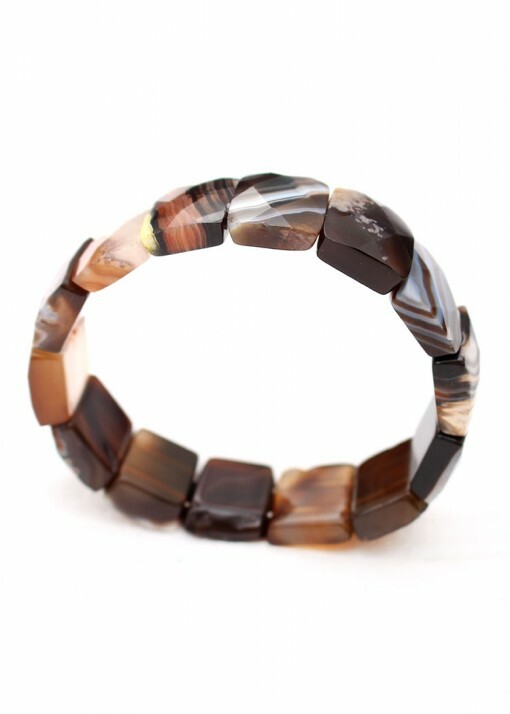 Wear it with a slouchy white cardigan and boyfriend jeans for a chilled bohemian vibe or with your favourite LBD to add an earthy vibe to the classic look!